August is known to be a month Malaysians cherish and many big brands are gearing to make our country’s 59th year of gaining independence a grand one. In the spirit of unity and Merdeka, a community of Malaysians has also come together to celebrate in their own way by hosting a list of discounts that you can redeem from now until Independence Day. Project Merdeka is listed as an official collaboration project between VLT Labs and Producky (a community aimed to help discover the best new Southeast-Asian internet startups). Serene Gan (a member of VLT Labs and one of the founders of Producky) shared how this proud patriotic initiative came to fruition. “Project Merdeka started from a WhatsApp group chat conversation on a Friday afternoon the day before Hari Raya. The chat group consists of Malaysia’s tech startup founders, community/ecosystem builders, and key influencers in the country, including corporates,” Serene shared. The aforementioned chat group is called Unicroach (a name that is a play on the startup terms “unicorn” and “cockroach”—reputable statuses of which most startups strive to work towards). “Someone thought it would be a good idea to list a bunch of deals on a website, someone volunteered to sponsor the tech, everyone volunteered to chip in,” she continued. And just like that, the idea snowballed into a unique way of celebrating Malaysian entrepreneurship by banding together to share traffic. A little bit of a community give-back spirit, for the sake of Merdeka. What the team behind Project Merdeka hopes to achieve through this platform is to create awareness of the tech startup scene in Malaysia. Besides getting some pretty sweet deals on the table, this project could also open the eyes of the public to how rapidly the local tech startup scene is blooming—which in turn fits well with the Merdeka theme of fueling Malaysian pride. 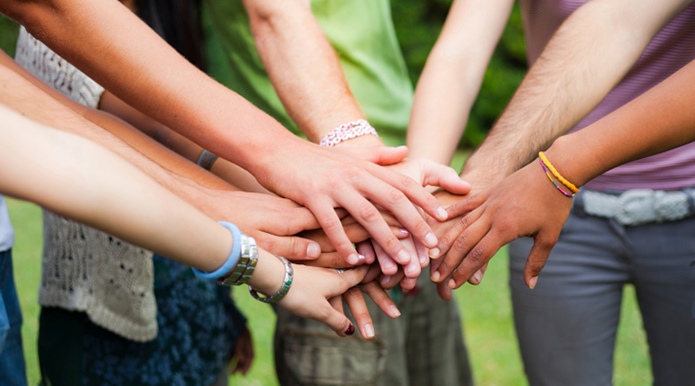 Such a great initiative can only draw support and participation, and here’s how you can be a part of it. If you’re a consumer, you can start off by browsing the website and looking through the multiple limited-time deals. The deals include online services, fashion, food, automobile services, and more. Many local startups have chipped in so the variety is commendable and there’s something for everyone. The list is growing day by day as more startups are being recruited to join in. 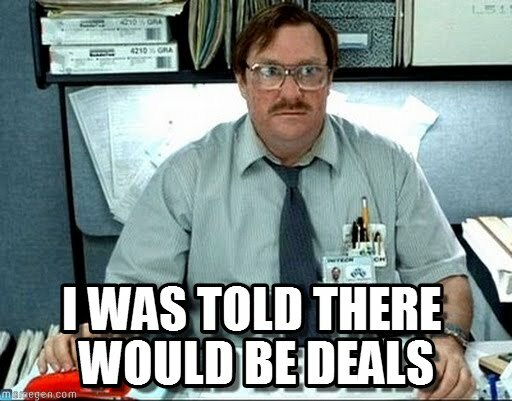 If you’re a technology-based startup that provides something useful for consumers or small businesses, you can take part and submit a deal to be verified and listed for benefits. Within a week, Project Merdeka is looking at housing 40–50 deals so don’t wait too long to join in. The most crucial role you can play in this project is by sharing this out to your circle (And use the hashtag #unicroach when you share it too!). Such a great cause deserves a louder voice. Dozens of local startups with beneficial and passionate purposes have come together in a great effort at community and togetherness, so we should try to get this project the recognition it deserves. 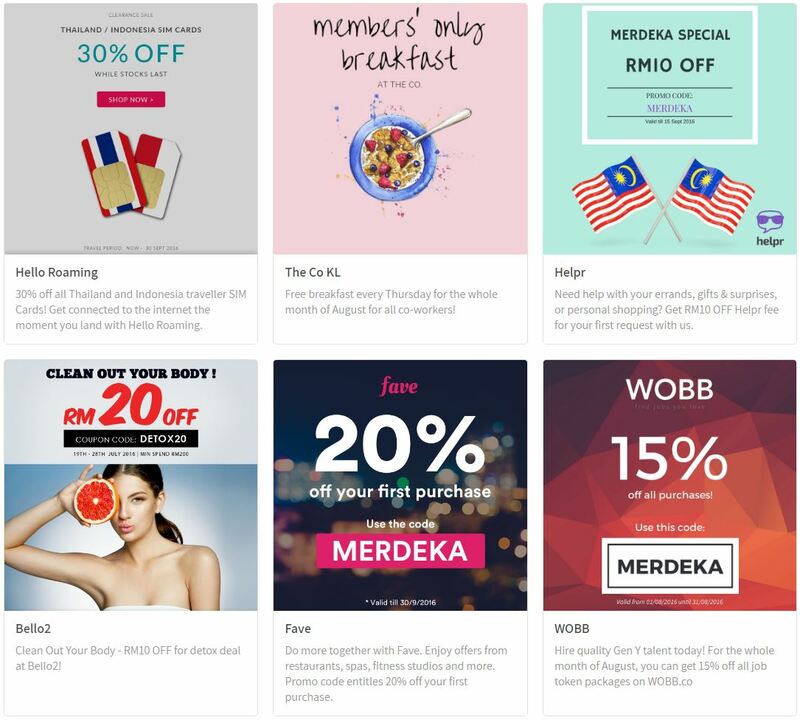 In the spirit of Muhibbah, Malaysians can go to the many different sites on the platform and use the promo code “MERDEKA” to land some good discounts. Great deals and a great cause, what better way to celebrate a monumental day for Malaysia by supporting our local enterprising minds.